Beginning life as a small trading company over 75 years ago, Samsung has since come to be seen as one of the world’s leading technology companies. The South Korean corporation has bolstered its leadership in the mobile, memory and OLED markets in recent months and posted record-breaking sales and earnings results in 2013. 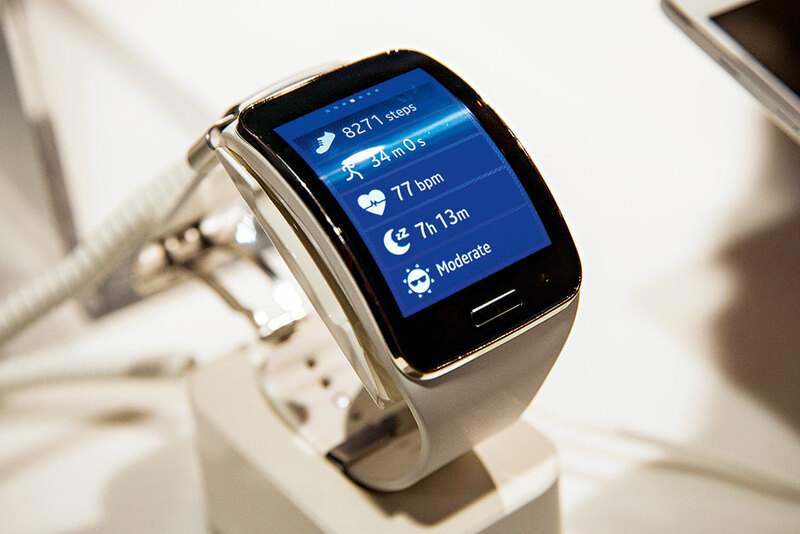 Samsung is now focused on developing and enhancing its RandD capabilities and personnel, with products like the Samsung Gear S (pictured). The company is also looking to build on its reputation as a brand name that combines profit with genuine social responsibility, and to reinforce its deserved leadership position in the global IT market.